Click here to subscribe to Equity Matters! Welcome to Equity Matters - a new bimonthly blog post form the MetroWest Health Foundation that focuses on issues of health equity in the region. For this first issue, we asked Rebecca Gallo, program officer at the foundation to give us a simple primer on what health equity is, why it matters, and what we know about health disparities in the region. The foundation’s new strategic plan has advancing health equity as its first strategy. The goal is to support broad community representation and participation in health-related initiatives and increase diversity and equity capacity of the health care and social service workforce. To advance that goal, the foundation recently hosted two day-long workshops presented by Visions, Inc. on the subject of health equity. The workshops drew over 100 participants who were engaged in deep conversations about the role of racism and other forms of systemic oppression on health and well-being. As we embark on this work, we know that the community and the foundation have been invested in reducing health inequities for a long time. We want to acknowledge and build on that work, while also taking a step back to think about how we are defining health equity, why it matters and how we can measure impact. What is health equity and how is it different from health disparities? “Health equity is the ethical and human rights principle that motivates us to eliminate health disparities; health disparities – worse health in excluded or marginalized groups- are how we measure progress towards health equity.”  In other words, health equity means that all residents have the same opportunity to live a healthy life. This means working to remove barriers like poverty and racism and the affects they have on health and quality of life. Why do health inequities matter? There are many reasons to be concerned about growing health disparities. Below are only a few. Social Justice and Fairness: Those who live in poverty tend to live shorter lives than those with higher incomes. According to the Health Inequity Project, women of wealth in the U.S. live an average of 10 year longer than the poorest women while men of wealth live an average of 15 years longer than the poorest men. 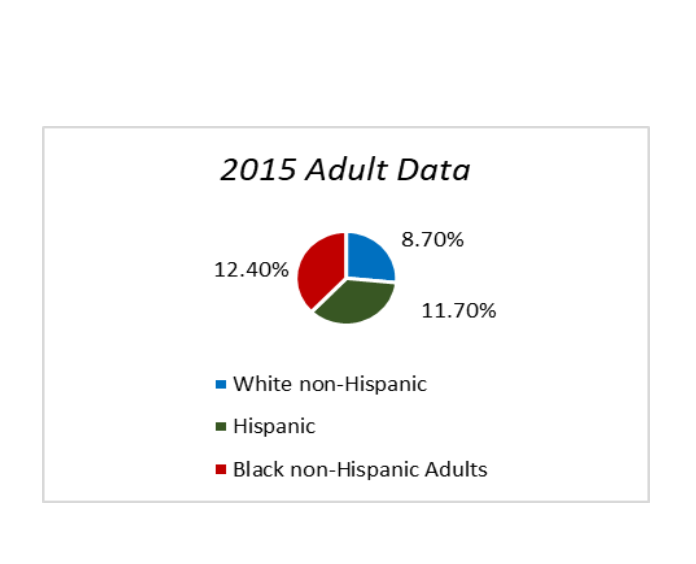 Population Shifts: It is projected that by 2045, people of color will compose over half of the population of the United States. 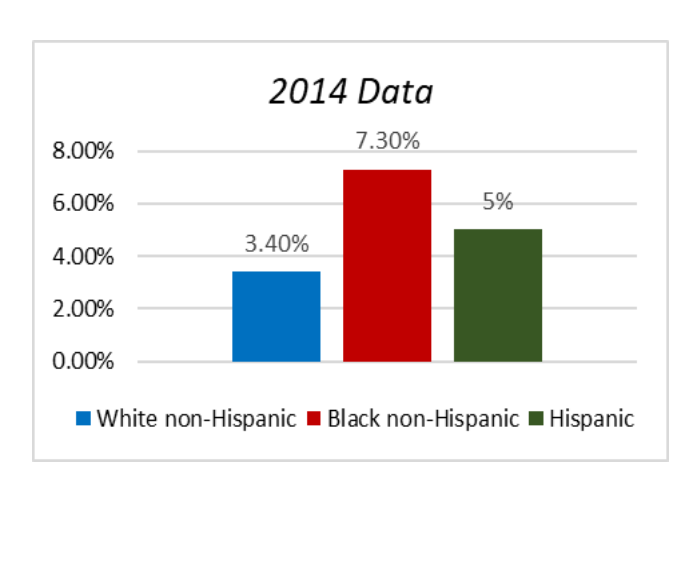 In Massachusetts, the rate of population increase of people of color is increasing at four times the national rat  Therefore, if disparities are not addressed, the overall health of the state will only worsen. Economic: The human costs are far more important than the economic, but in a state where almost 40% of the state budget is dedicated to healthcare, high healthcare costs mean less resources for other vital programs. Approximately 30% of total direct medical expenditures for non-Hispanic Black, Hispanic and Asian populations are excess costs due to health inequities. If the gap in health disparities is not closed, the human and monetary costs will only increase. 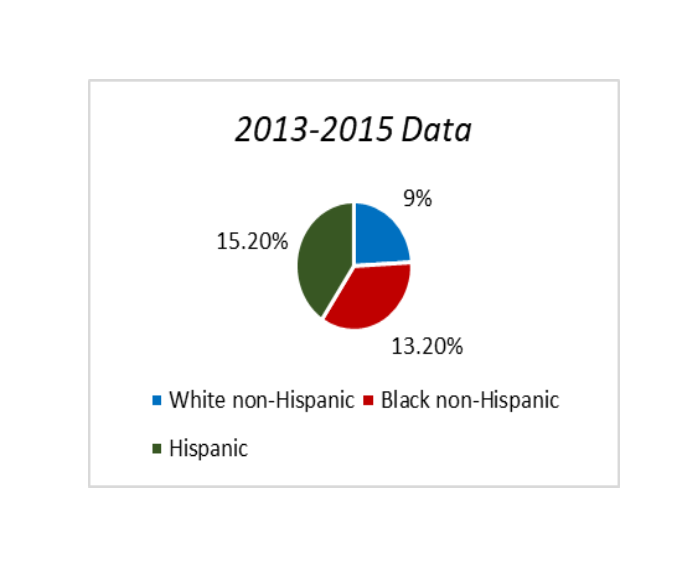 What are some examples of health disparities in Massachusetts? 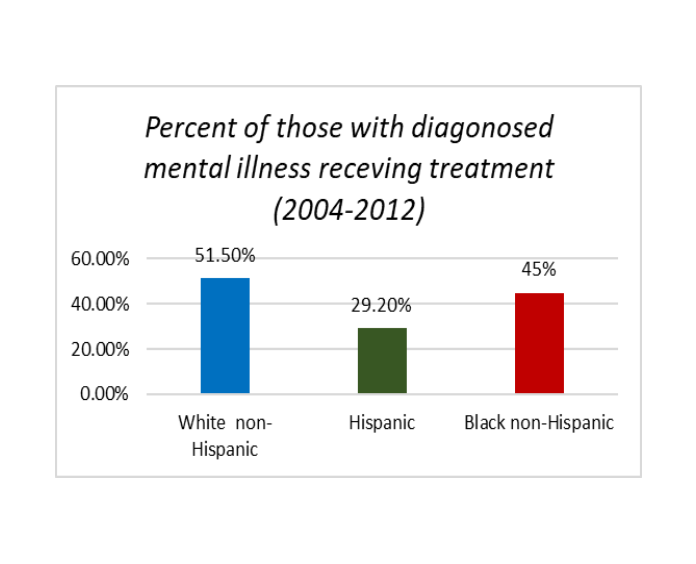 Alegria, M., Cook, B., Loder, S., & Doonan, M. Massachusetts Health Policy Forum Issue Brief: Tackling Racial and Ethnic Disparities in Mental and Behavioral Services in Massachusetts. 2014. What can we do to address health inequities? There is no simple solution to eliminating health inequities. It will take all of us working together to engage those most impacted by inequities and working with them, healthcare providers, social service agencies and government to develop effective interventions and strategies. The MetroWest Health Foundation is committed to eliminating health inequities in MetroWest. It will not be easy or fast, but it is vital to ensuring the healthy future of our region. [1 ] Braveman, P., Arkin, E., Orleans, T., Proctor, D. and Plough, A. What is Health Equity? And What Difference Does a Definition make? Princeton, NJ: Robert Wood Johnson Foundation, 2017. 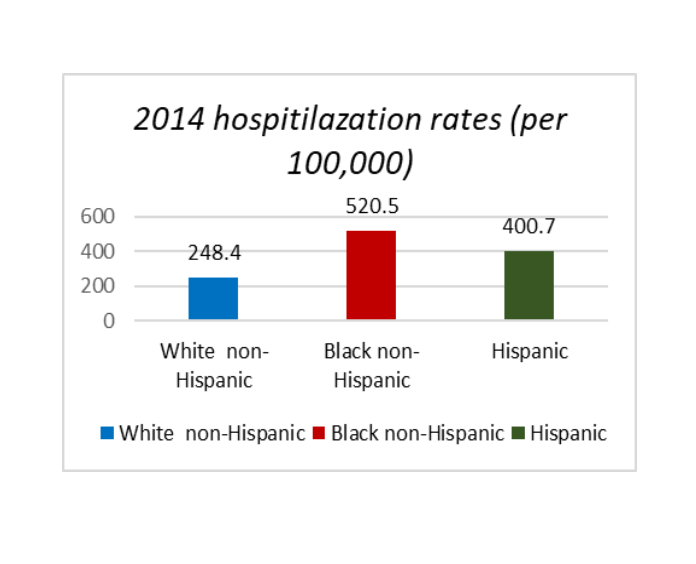 Health Inequity Project: https://healthinequality.org/ . Massachusetts Department of Public Health; October 2017.